Web Design Cardiff from TCRM. built to exacting standards is what you can expect from TCRM. Have you been searching for that ideal company to make your web site shine amongst the competion, your search is now over. 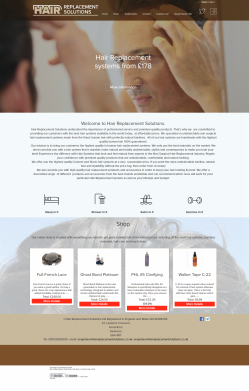 TCRM offer web sites that not only are great looking but match the style with excellent construction standards. Our sites are designed with SEO (Search Engine Optimisation) in mind. In techno babble our sites are XHMTL 1.1 compliant, CSS checked and semantically correct, and lots of other teccie things that google loves. 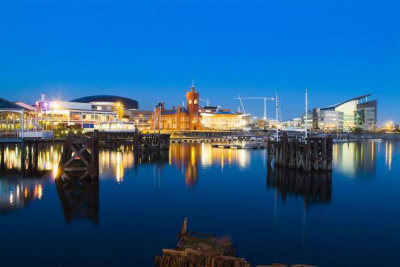 Oh, and the other thing that you might want to know is we are not based in expensive offices in the bay, we are based in a far more cost effective location so we can supply our services at a price that will delight you. TCRM is not a big company but we are a professional company registered in England and Wales and not based in our Grandmothers bedroom and only available outside school hours. We know the web, we know what business needs and we have a repuation that we can back up with hundreds of web sites built. Staffed by people who know what they are doing. Striving to be as efficient as possible. A desire to help business succeed. Available to work with you for us both to succeed. We need you and you need us - Web sites from a South Wales company supplying Web Design to Cardiff, Splott, Canton, The Bay, Llandaff and beyond that will make your business visible to the web. Call us soon for the cost effective and TCRM way to succeed on the net. 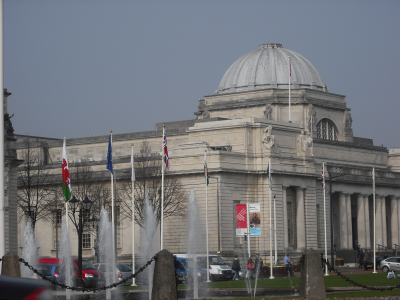 RT @itsoncardiff: Here?s your chance to sit on the Iron Throne- the most fought after chair is coming to Cardiff for two days! - https://t.? RT @VisitCardiff: #VisitCardiff this Easter #HalfTerm for family fun activities at @StFagans_Museum. Leave the digital age behind and enjoy? RT @RadissonBLUCF: Have you got a special occasion coming up? ?? Start celebrating in the ?? of Cardiff with us! Book your stay today ? htt? RT @VisitCardiff: #VisitCardiff this #Easter #HalfTerm for exhilarating entertainment at @Cardiff_Castle! Travel back to the medieval time? RT @RedDragonCentre: ?Who's going to check out our Spring Maze this Easter weekend? Will you crack the egg trail?! Open daily 10.30am-4pm? RT @cardiff_castle: ?Celebrate the start of the #BankHoliday weekend tonight with a side-splitting night of #Comedy in @cardiff_castle?s Un?